Arifa Islam is a 1-year old baby girl suffering from Perimembrenous VSD disease from her birth. It is a structural defect inside her heart causes insufficient oxygen level in the blood. In order to save her life she needs heart surgery as soon as possible. The surgery cost 3.5 lacs to 7 lacs depending on hospital level. Baby Arifa’s father Md. Gousul Azom is a security guard in the Security Wing of the Registrar Office of BUET. He barely provides basic needs for the family through this job and does not have any means to bear this huge surgery cost to save his daughter’s life. 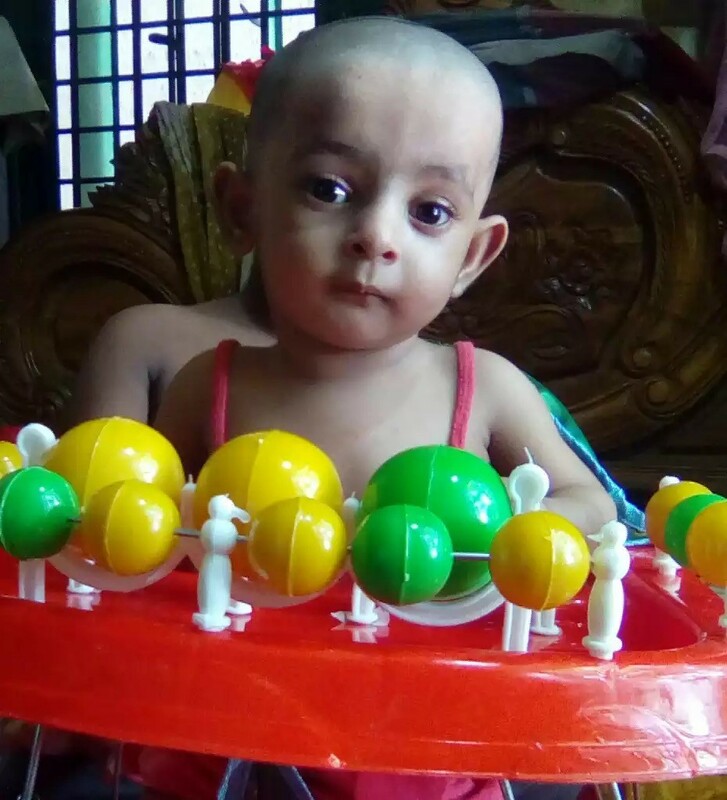 The patient's family is wholly depending on our Lord's mercy and looking for your kind financial support to save this innocent baby Arifa. Please come forward and donate generously to save our beautiful Arifa. For further information, please contact Md Monirul Islam.